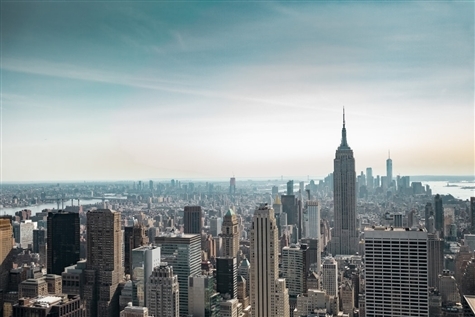 New York is the most populous city in the United States of America and the center of the New York Metropolitan Area, one of the most populous metropolitan areas in the world. 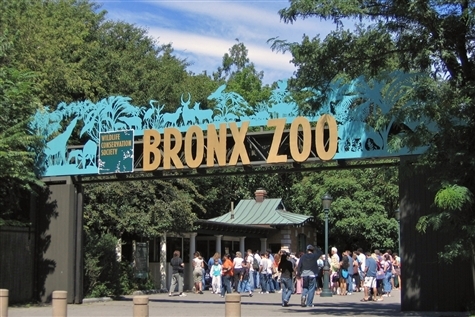 Discover a world of fun at the Bronx Zoo! 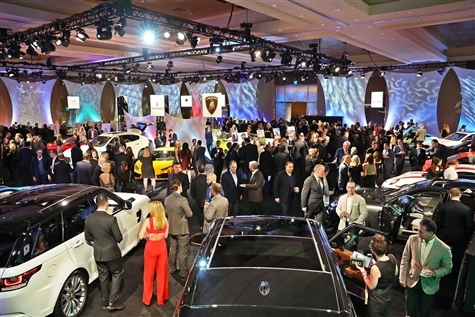 Join Yankee Trails as we travel to the NY Auto Show and see some of the hottest cars and trucks ever seen all under one roof! 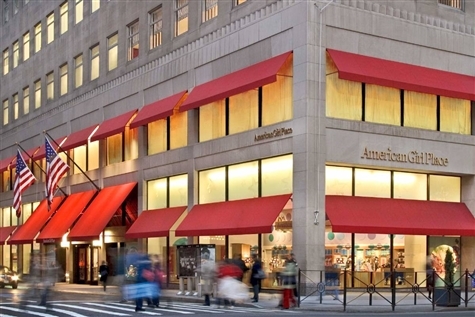 Enjoy lunch at American Girl Place in New York City! 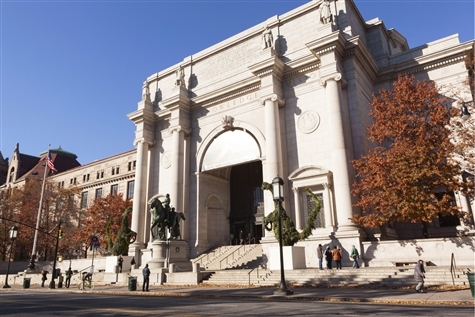 Visit the American Museum of Natural History in New York City! 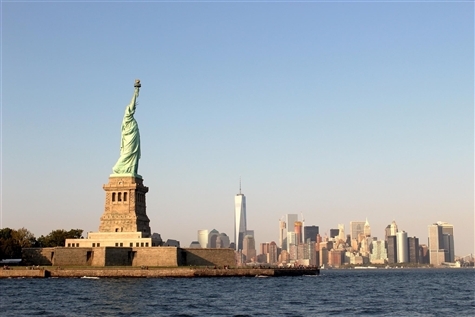 Take the ferry out of Liberty State Park to see Lady Liberty! 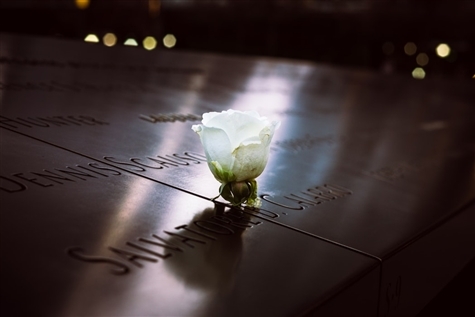 Visit the National September 11 Memorial and Museum in what was once Ground Zero. 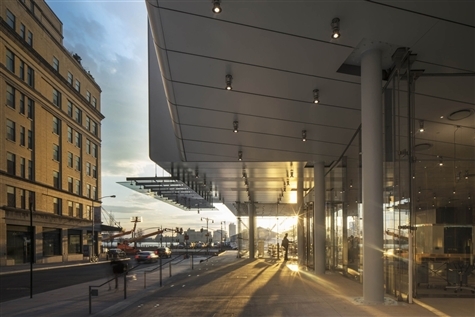 See the new Freedom Tower and the progress being made in rebuilding the neighborhood. 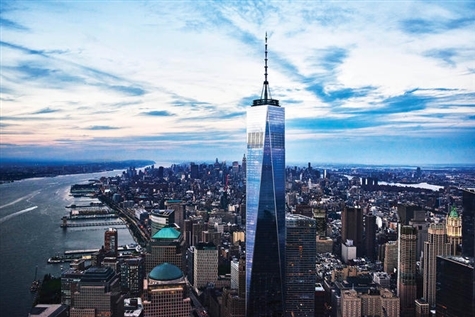 Positioned on top of the tallest building in the Western Hemisphere, One World Observatory will provide unique, panoramic views of New York City. Today we visit the Museum of Jewish Heritage in lower Manhattan and their new exhibit, Auschwitz. Not long ago. Not far away. 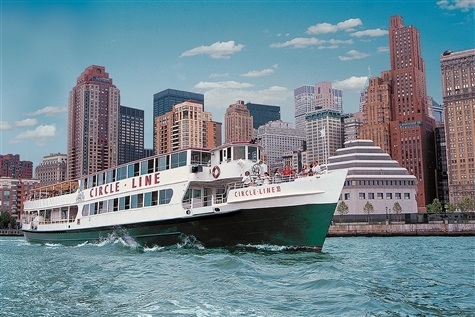 Depart on Circle Line’s most popular cruise year round and discover Manhattan like the great explorers. 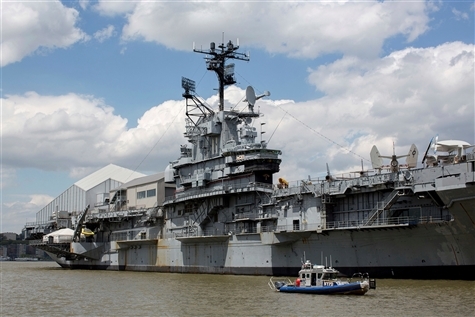 A National Historic Landmark, the recently renovated Intrepid Sea-Air-Space Museum is one of the 24 aircraft carriers built during World War II for the U.S. Navy. 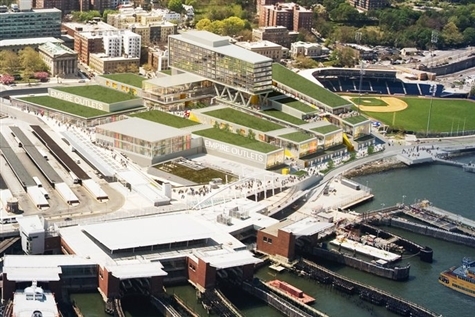 Hop on the FREE Staten Island Ferry and travel to one of NYC's best kept secrets, Staten Island. 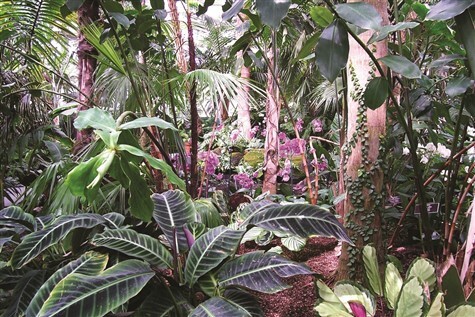 Enjoy dining, shopping and more! 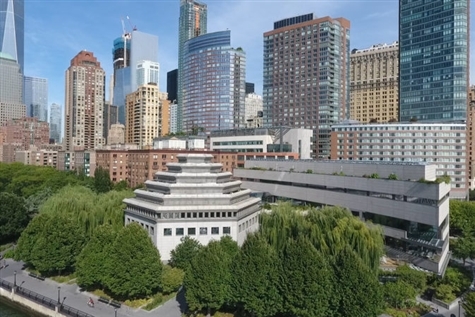 Discover the Whitney Museum of American Art's collection of over 23,000 works and explore The High Line, a public park built on a historic freight rail line! 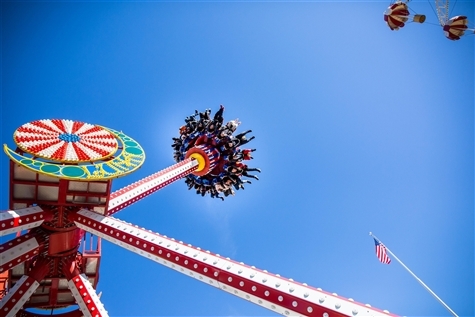 Venture into Brooklyn and play the day away at Coney Island!